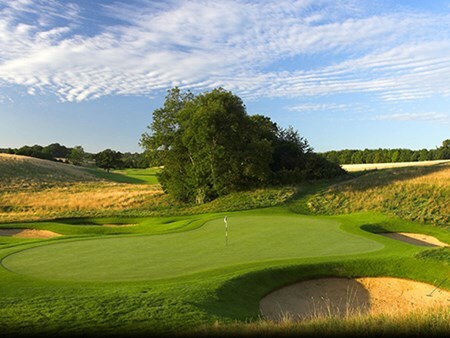 The prestigious British Masters, part of the European Tour schedule after 4 years has moved to new location, The Hillside Golf club and is now being held on the second week in May. The next season will be hosted by Tommy Fleetwood and the schedule will feature 47 tournaments in 31 different countries. Hillside Golf Club offers fantastic hospitality for this year’s British Masters where VIP guests will be treated to superb course views in addition to excellent food and drink options. You and your guests will enjoy a full day of hospitality inside the Hillside Clubhouse with a welcoming and contemporary atmosphere to which you can relax and entertain guest in the newly refurbed clubhouse. Welcome your guests to the Green on 18 where you can entertain your clients with great views and incredible hospitality throughout the day. Register your interest to attend the British Masters at it's new location, Hillside Golf Club. 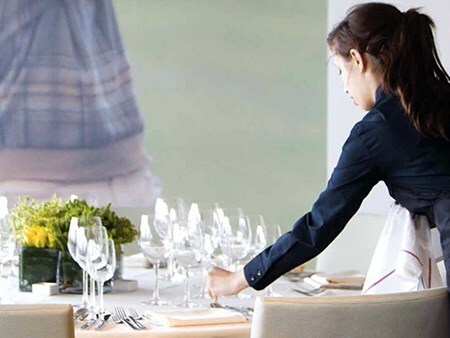 Join Hospitality Finder for superb golf hospitality experiences, enquire today to discover more. Can't find your favourite British Masters - Sunday package?